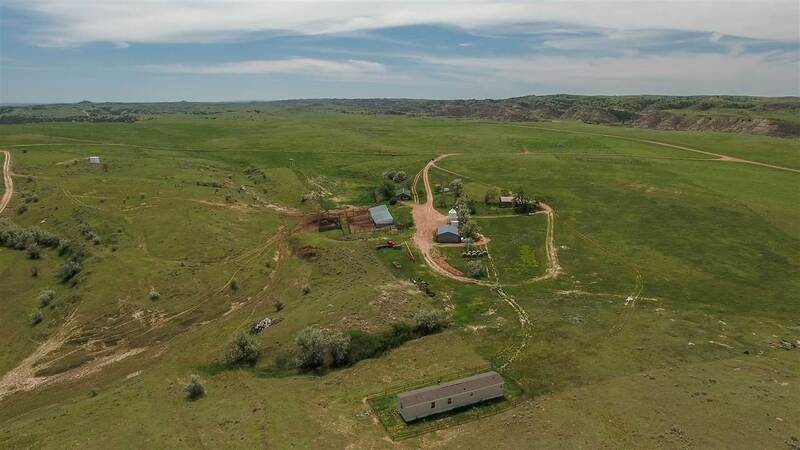 Truly one of the best cattle ranches in Montana. 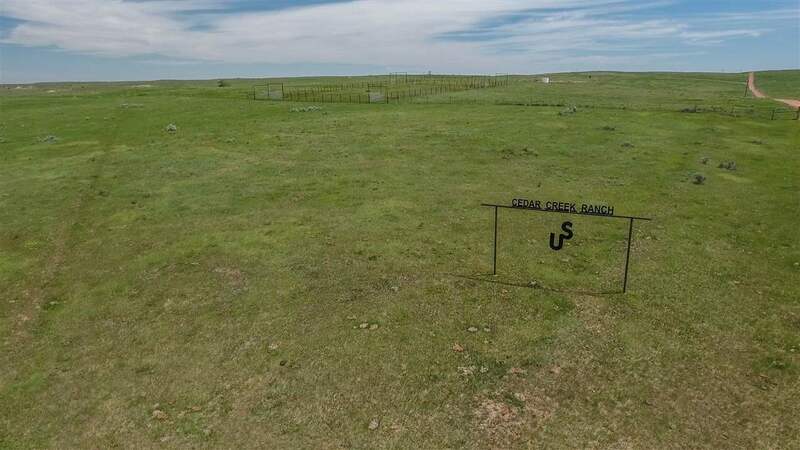 Located in the heart of cattle country where the Texas cowboys first brought their cattle to summer in the later 1800's. 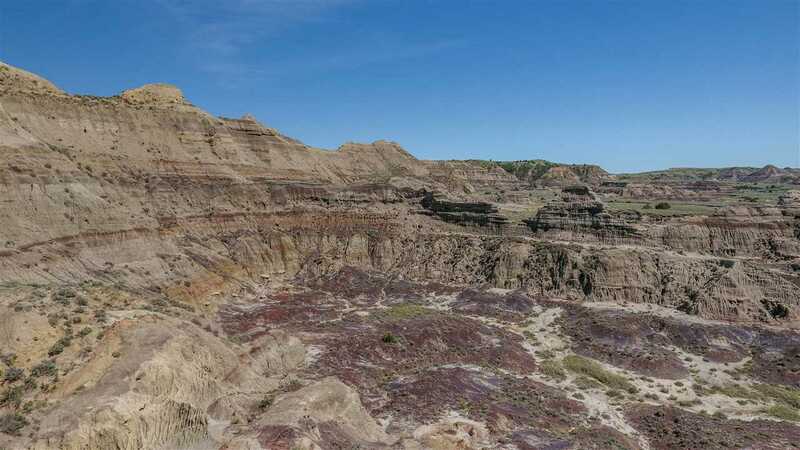 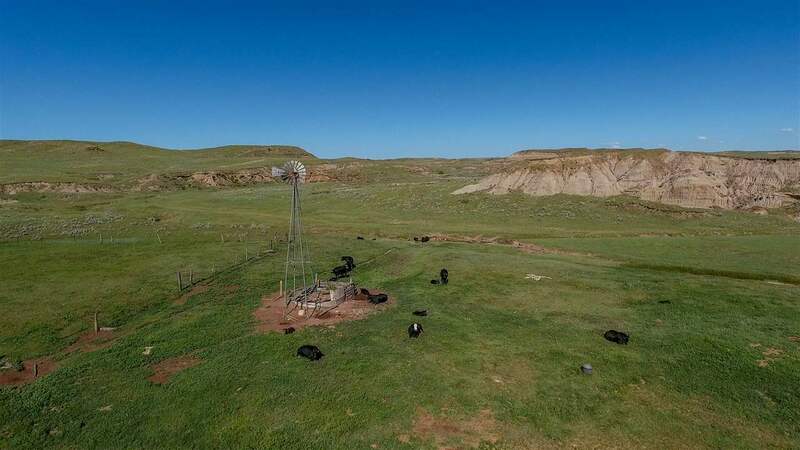 20 miles South of Wibaux, MT off Highway 7. 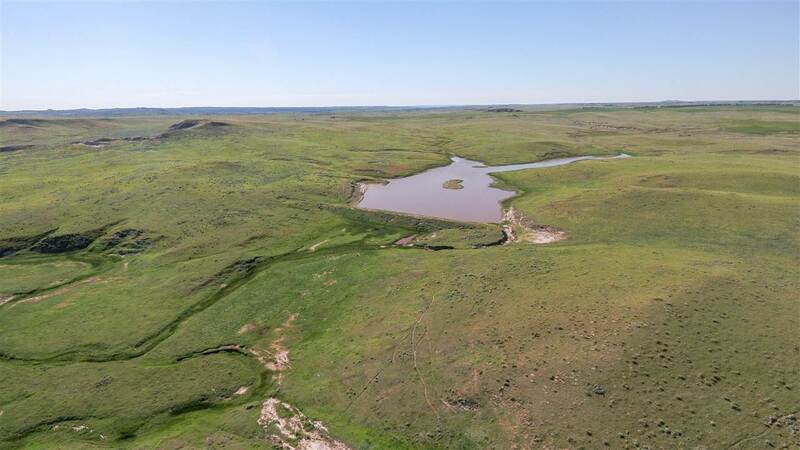 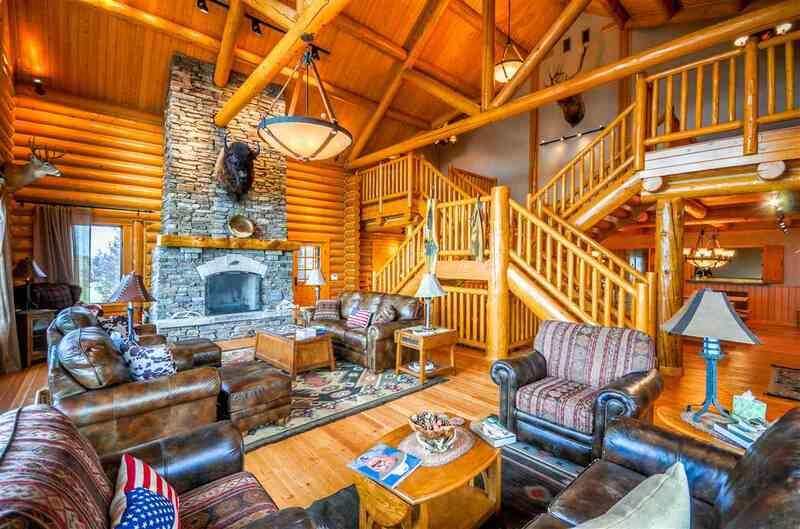 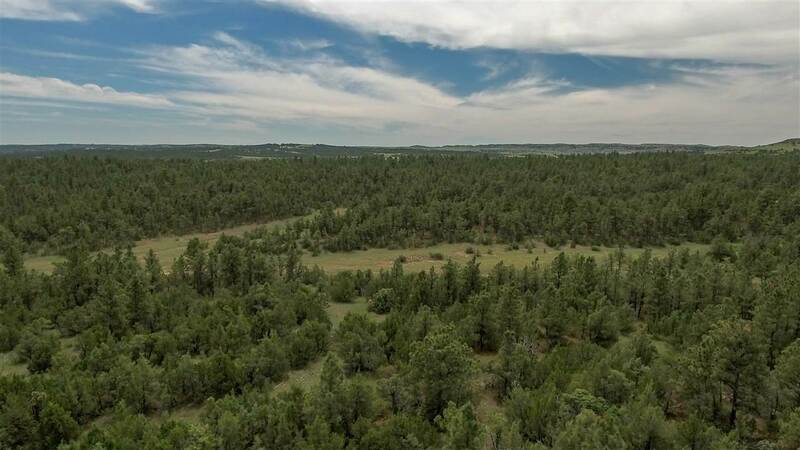 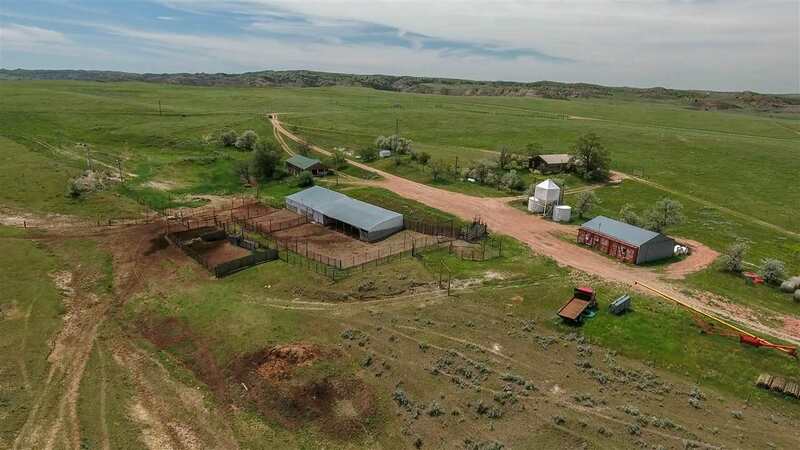 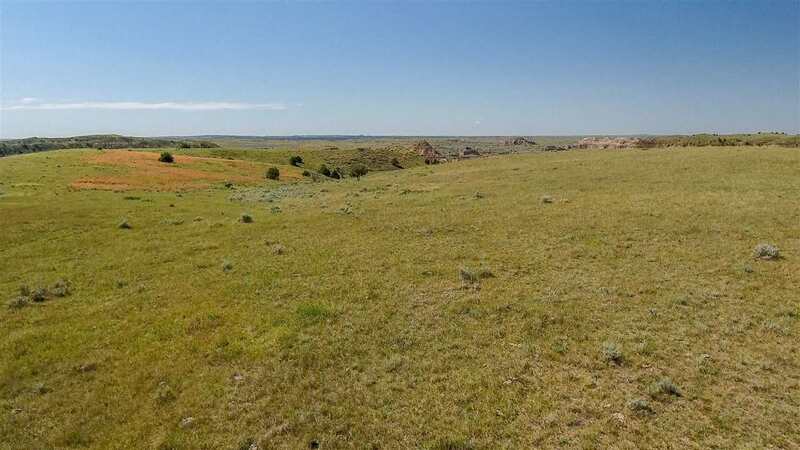 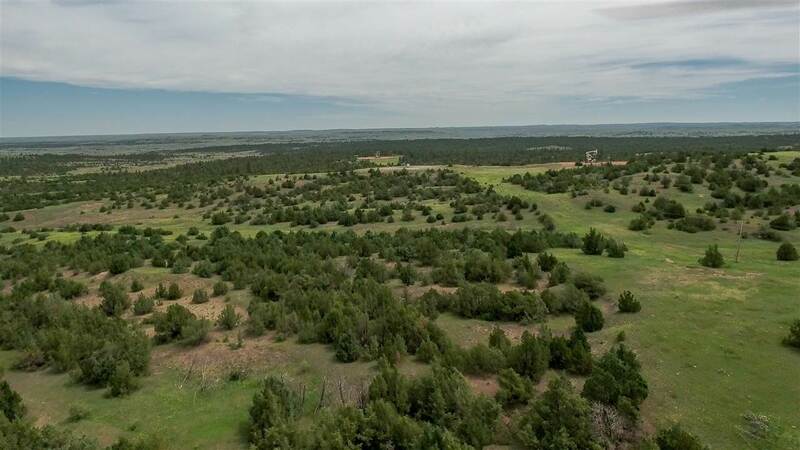 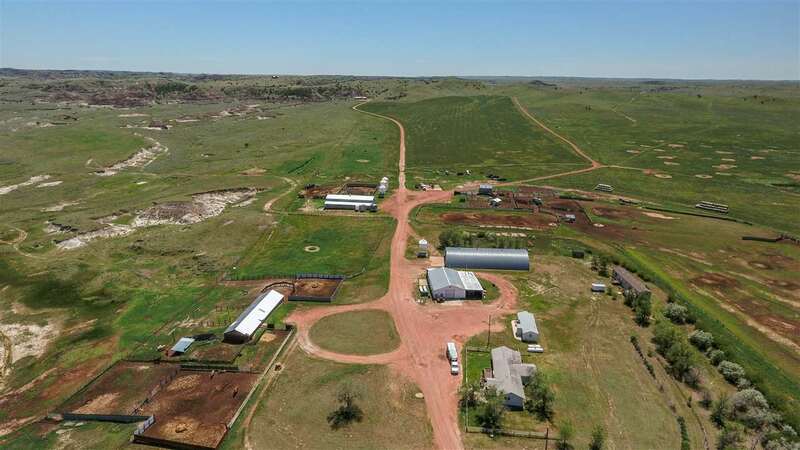 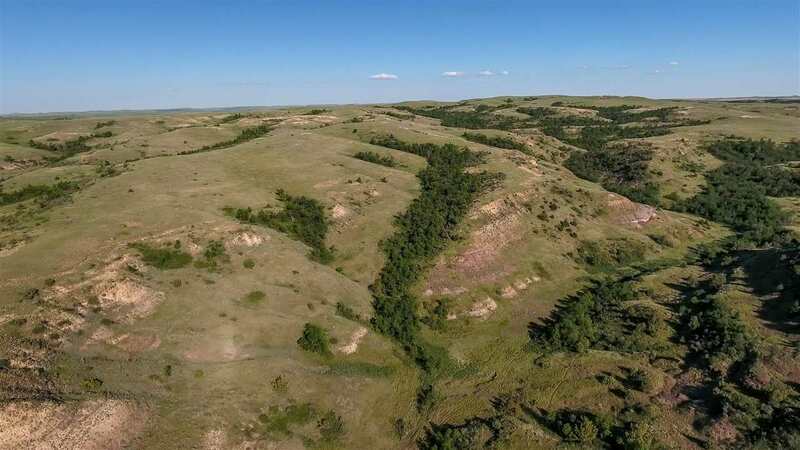 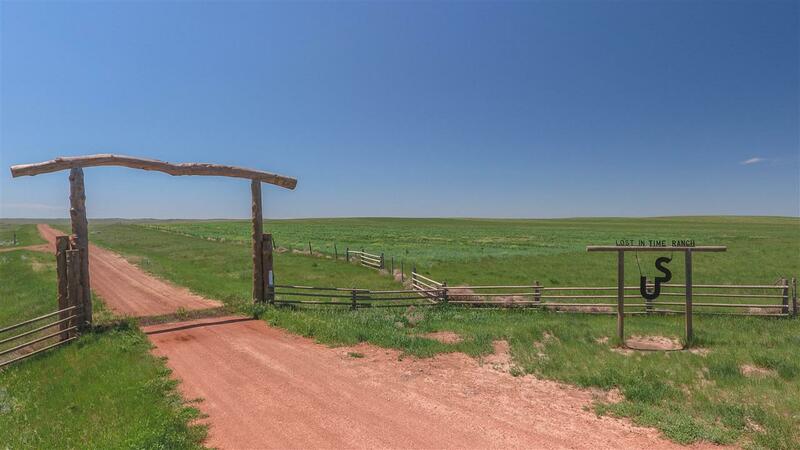 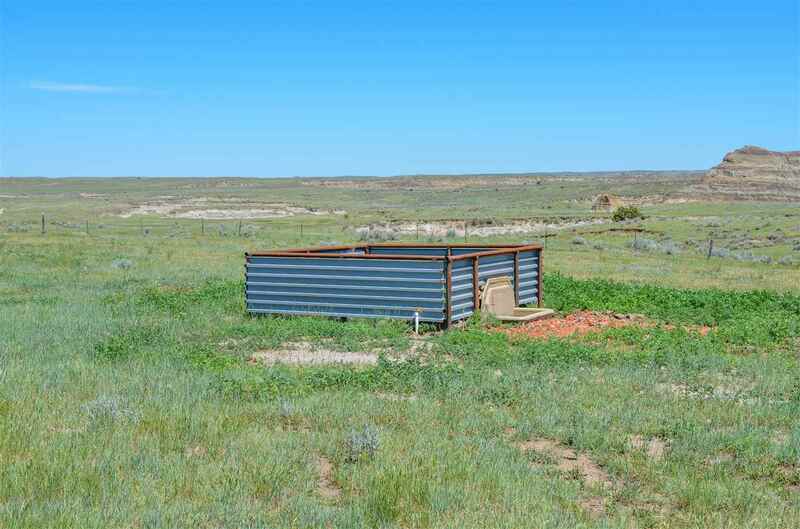 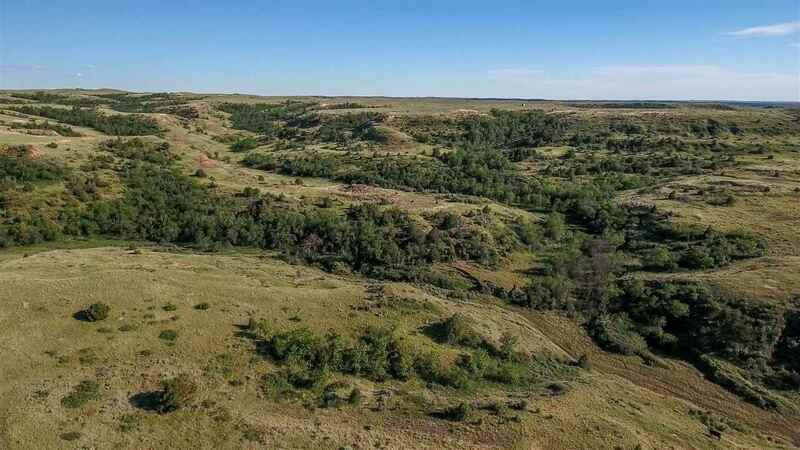 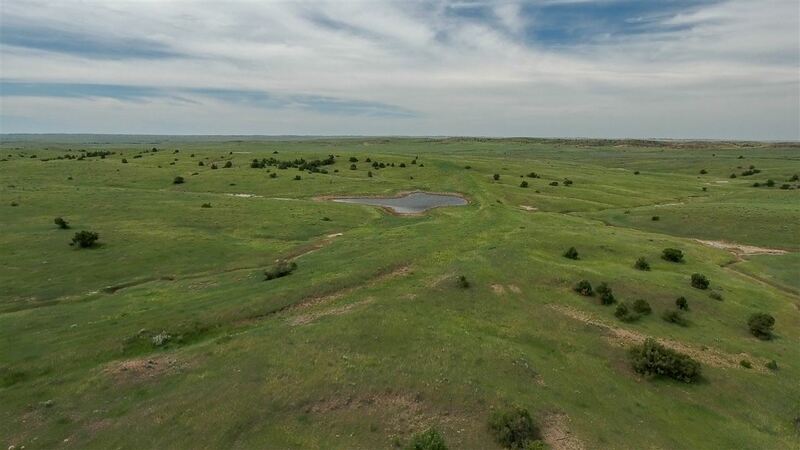 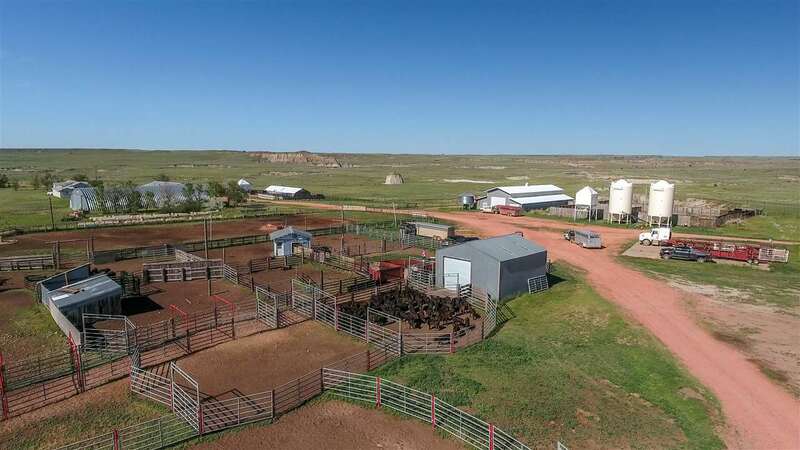 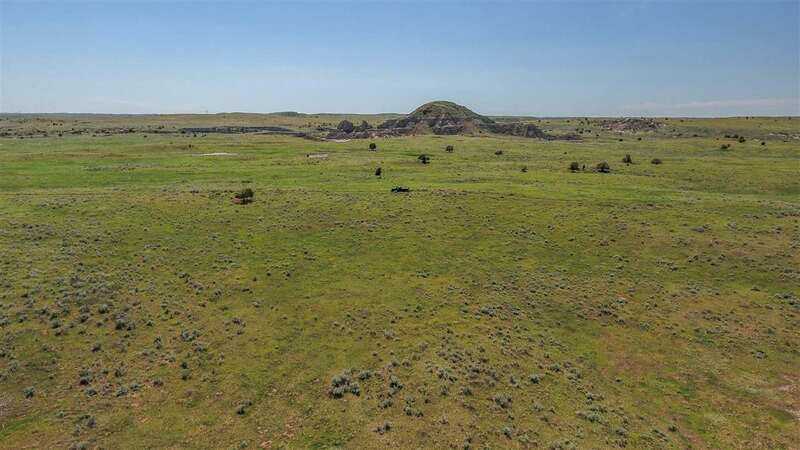 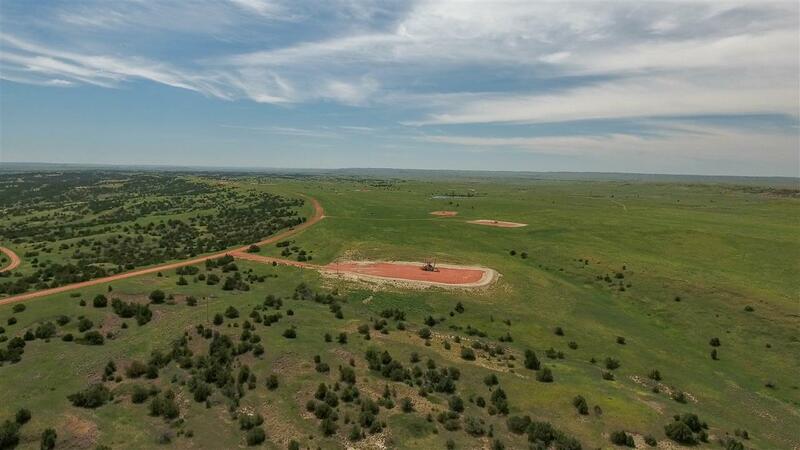 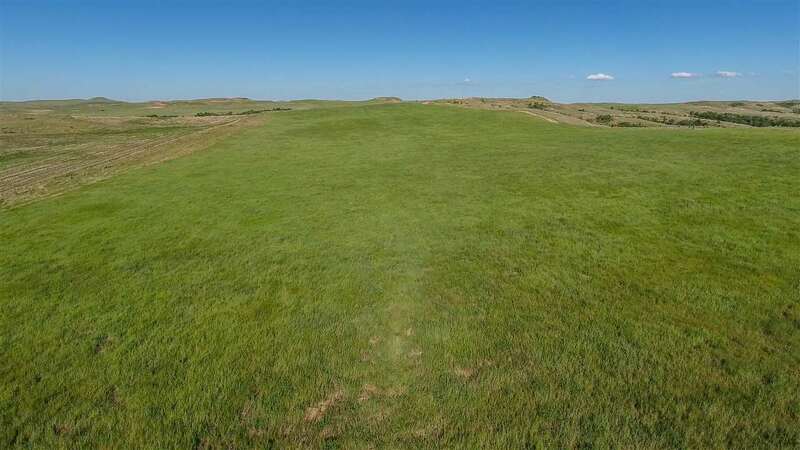 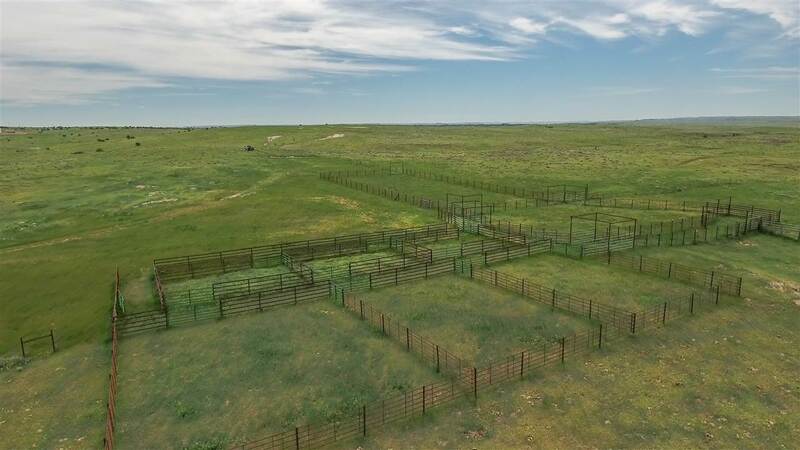 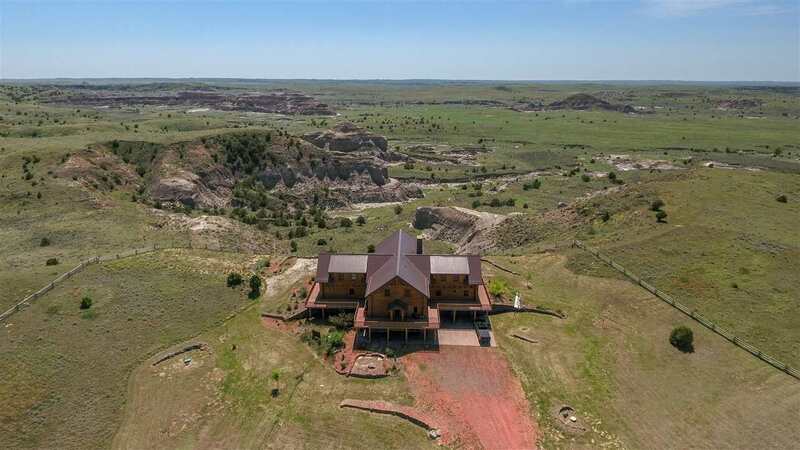 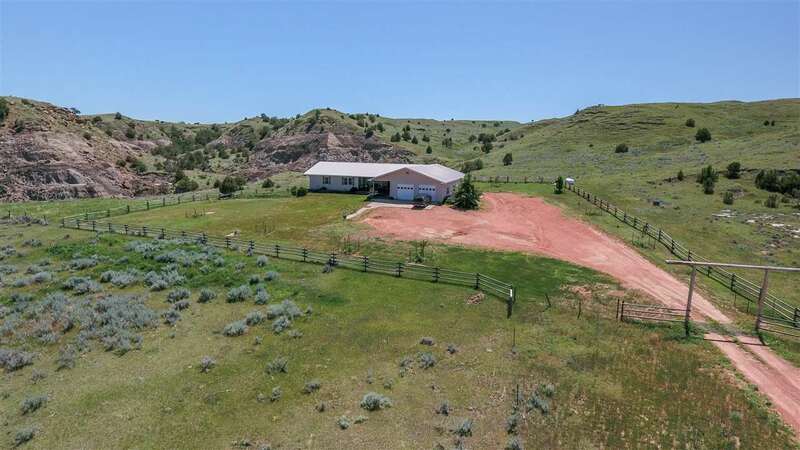 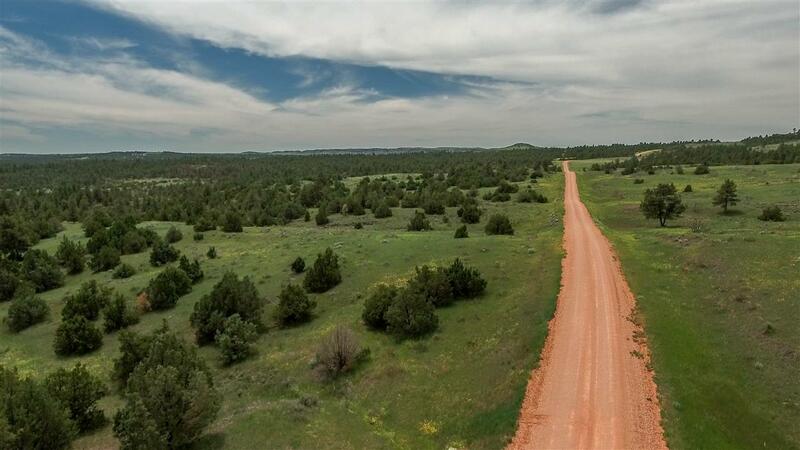 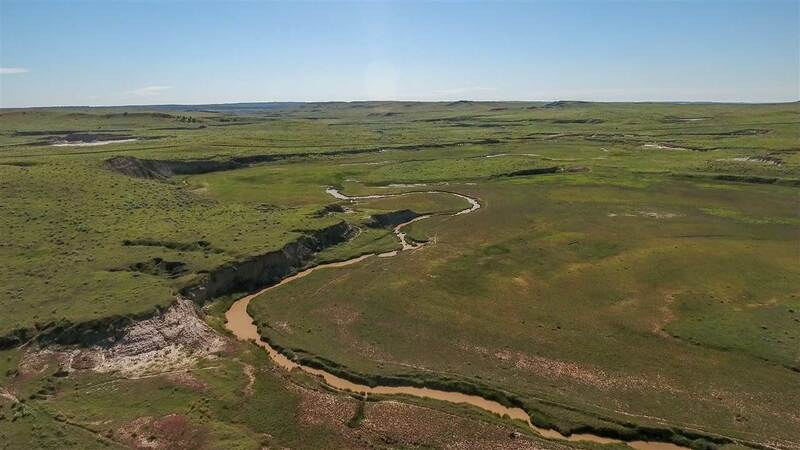 This ranch goes from skyline to skyline with various types of ground and topography presently making this one of the largest Deeded cattle ranches/properties for sale in Montana.